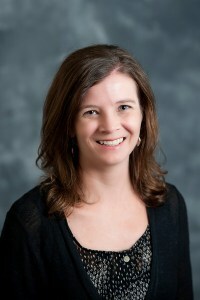 Coordinator of Research Services in Bunch Library and Associate Professor Jenny Mills co-authored an article, “Project RAILS: Lessons Learned about Rubric Assessment of Information Literacy Skills,” with librarians from the University of Washington, Bothell, Dominican University, Towson University and Syracuse University. The article appears in the October 2015 issue of portal: Libraries and the Academy. The result of a research project that began in 2010, the authors developed recommendations for rubric assessment of information literacy skills based on experiences at their institutions and focused on four areas: building successful collaborative relationships, developing assignments, creating and using rubrics and using assessment results to improve instruction and assessment practices. The full article can be read here.